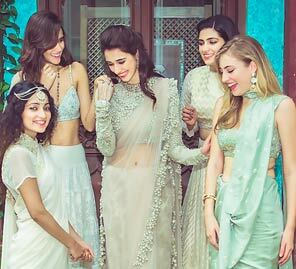 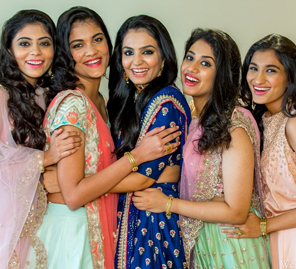 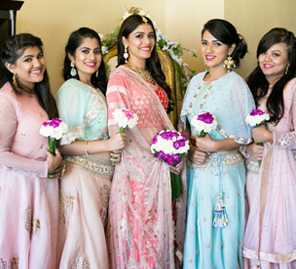 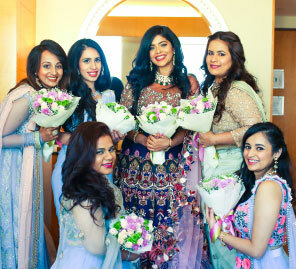 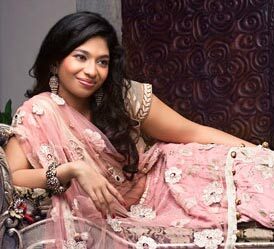 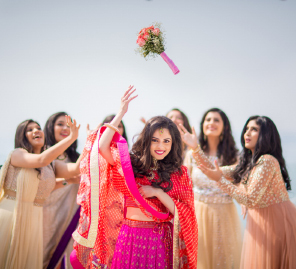 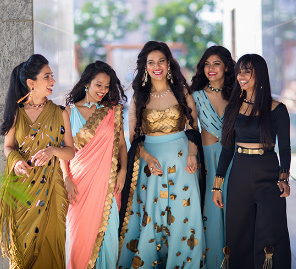 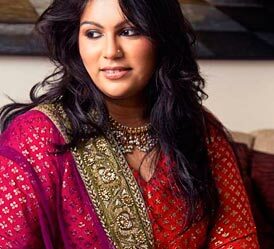 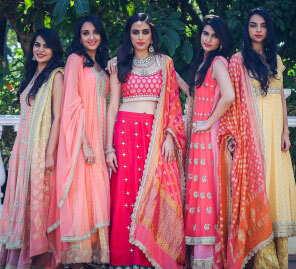 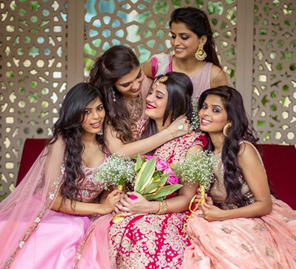 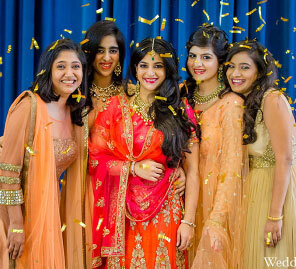 With L’Oréal Paris and WeddingSutra Favorites, Shikha and her tribe embrace the summer spirit and the bohemian vibe! 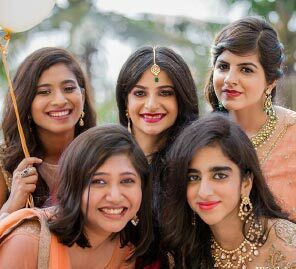 The spirits and the glam quotient were both soaring as Sanya and her friends got ready for her cocktail party with L’Oréal Paris! 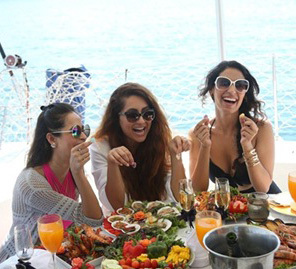 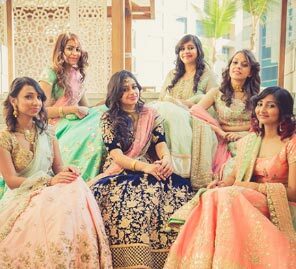 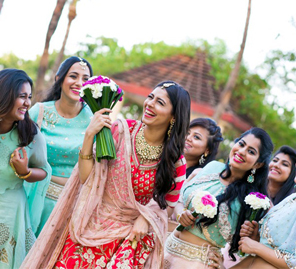 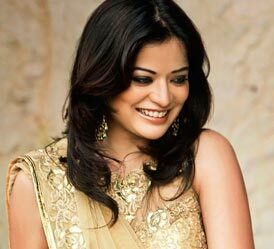 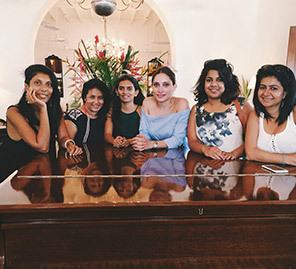 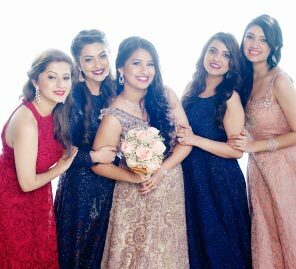 The excitement at Sakshi bachelorette trip was elevated with L’Oréal Paris and WeddingSutra Favorites.